Suitable for placement on top of a (billiards) table! A nice game of table tennis, but no place for a complete table? Then here is your solution! 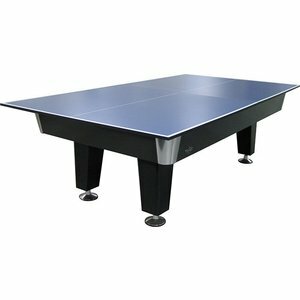 Loose table tennis sheets (2-piece) for placement on top of a (billiards) table. Ideal for extending your pool table for even more fun!